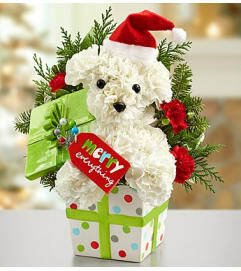 Our holiday hound-shaped a-DOG-able® arrangement is coming to town, ready to deliver smiles! 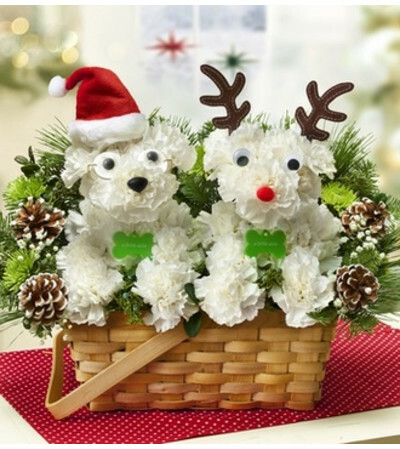 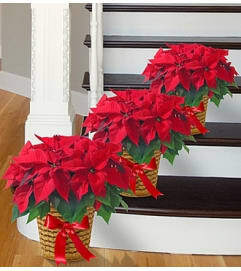 Hand-arranged from fresh carnations and fragrant greens inside a willow dog bed, he’s decked in a Santa hat and glasses and accented with festive ornaments. 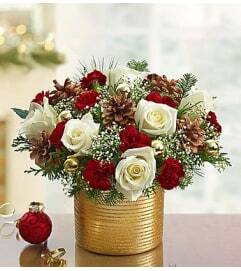 Pair him with our Santa’s Best Reindeer™ arrangement and guide your special someone to a truly original Christmas.